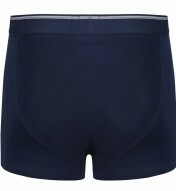 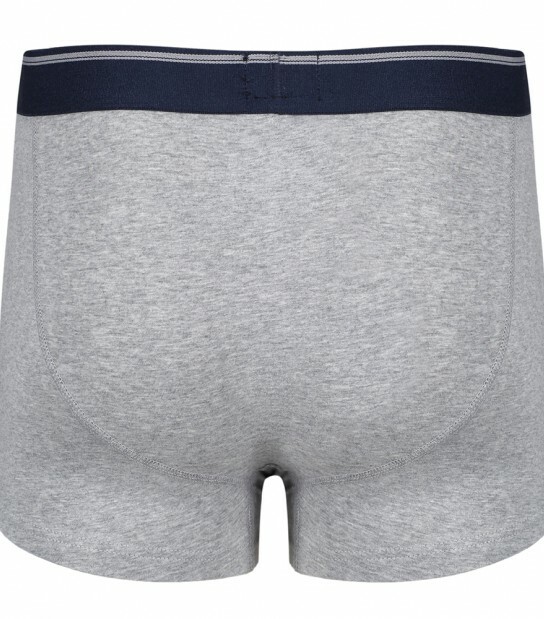 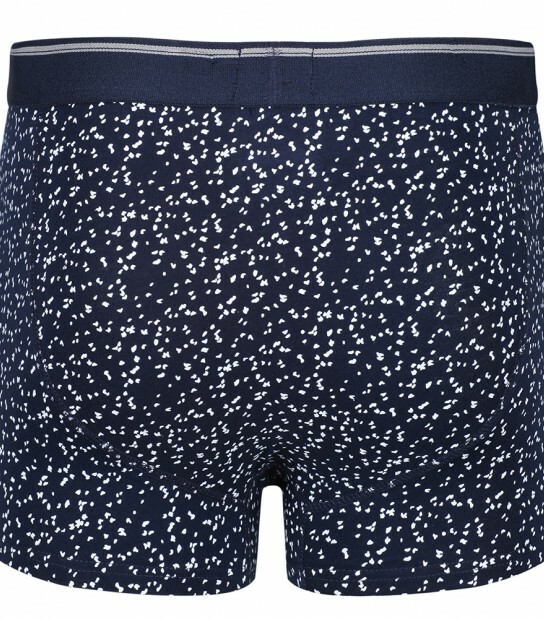 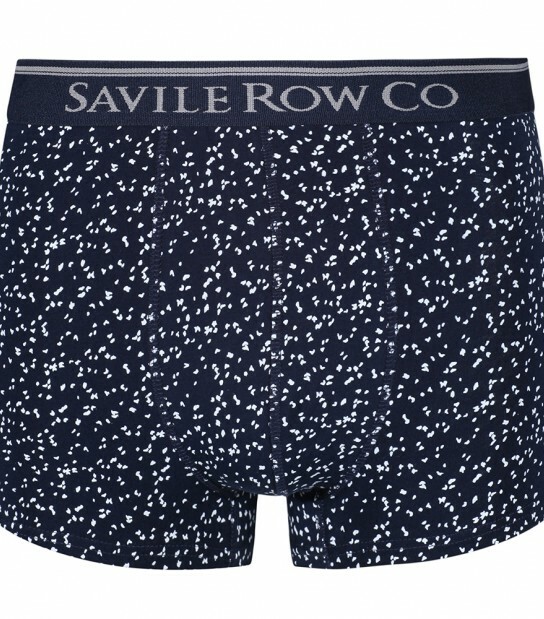 These Byron boxer trunks from Savile Row are the perfect product to update your drawer with and thanks to the luxurious cotton and elastane material they have been made from they are guaranteed to provide you with all day comfort. 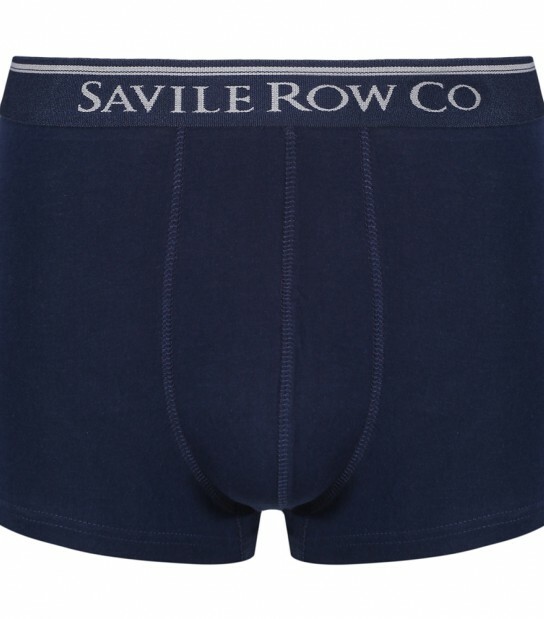 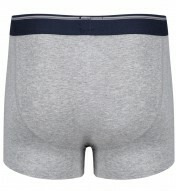 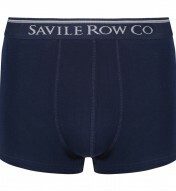 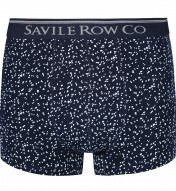 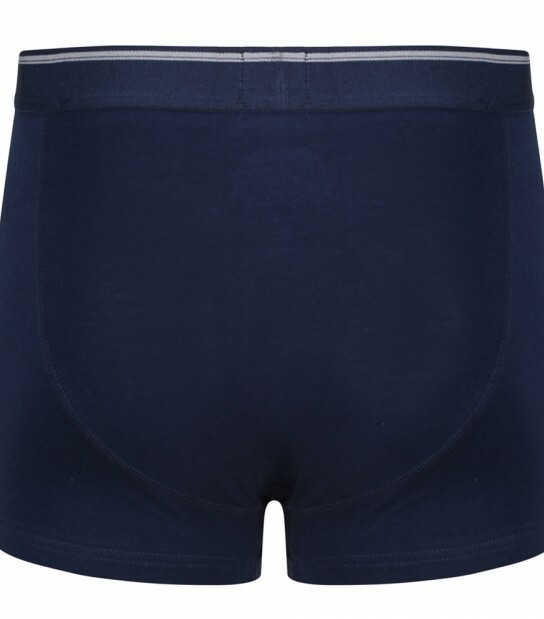 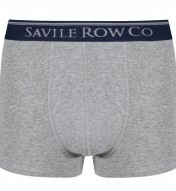 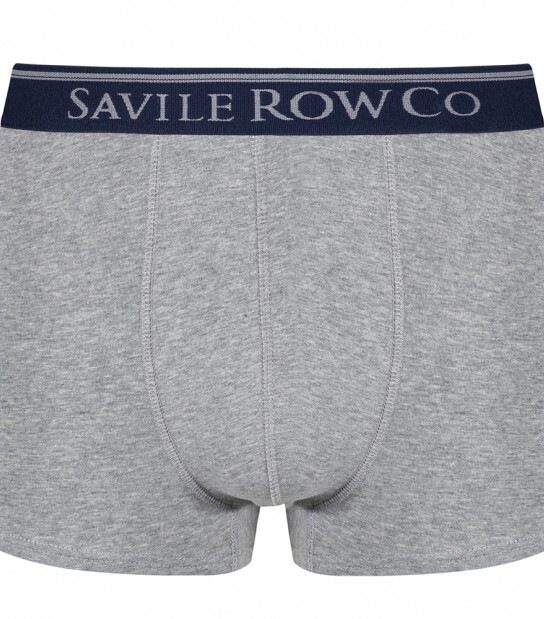 Each set arrives in a handy 3 pack which includes two plain pair of boxers and a Print pair of trunks all finished with a Savile Row branded waistband. 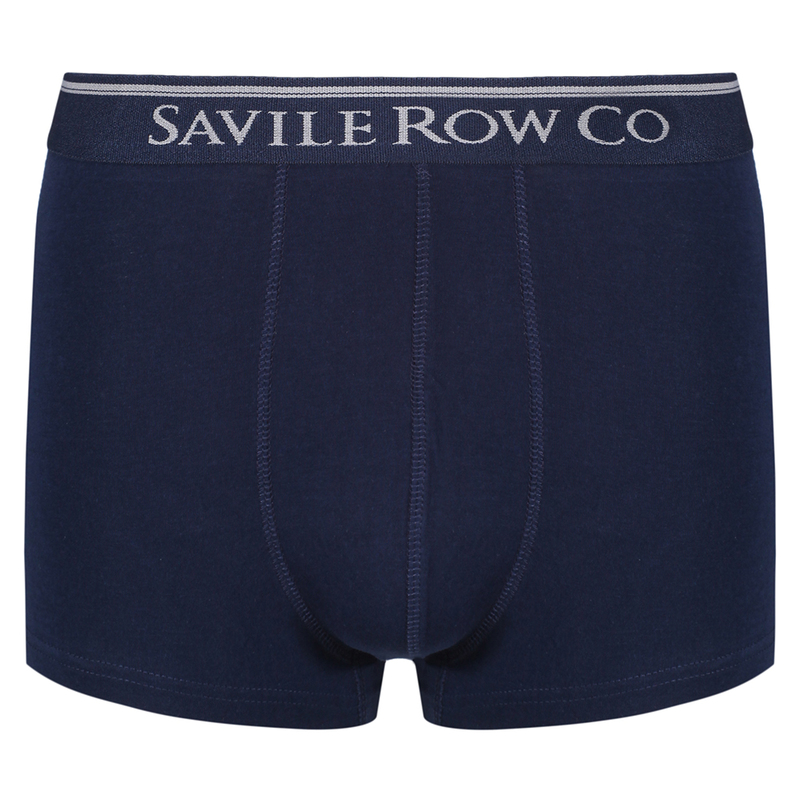 For lots of choice, there are 3 colour variation sets available in the Byron range: a Navy/Grey Marl set, a Deep Red/Black set and a Eton Blue/Navy/Grey set.